The first vision of the Hollywood Athletic Club came to its founders in 1921, when there was a need for a club in which businessman could meet and lunch as well as develop their minds and bodies through physical exercise. The idea was born when Frank K Galloway and George Moore were lunching at Sam Kress's drugstore. Frank suggested that George start such a club. 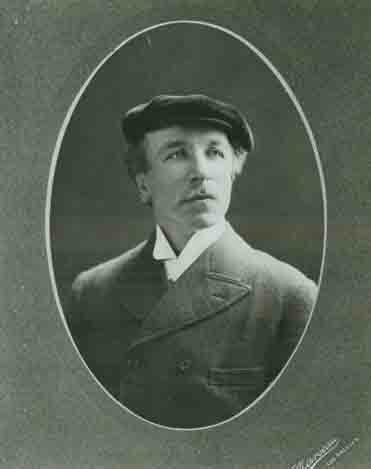 George called a meeting in the basement of the old library building which was attended by more than 75 Hollywood citizens. 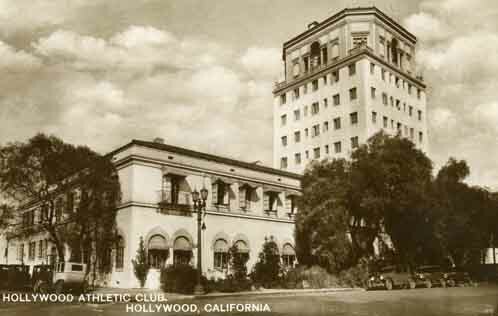 As a result, the Hollywood athletic club was formed. 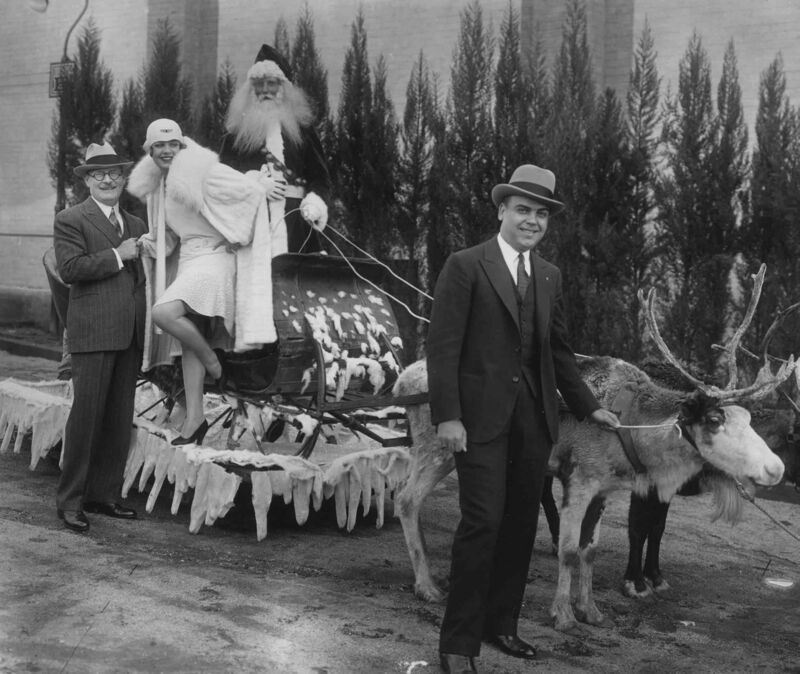 The largest collection of vintage and early Hollywood photos is on the hollywoodphotographs.com website.